ABP Food Group are Europe’s largest producer of beef and supply around 90% of all UK supermarkets. ABP commissioned us to take their masses of real time big data and turn it into an application for their farmers to monitor their livestock and check how they are performing across multiple categories, benchmarking against other farmers’ data. The app needed to deliver real time data incredibly quickly. We used AngularJS to build the front end which processes the data and creates the reports users see. For the back end, we built a robust API on the Lumen framework and the CMS is built on Laravel. All extremely secure. It’s often overlooked but performance and hosting are vital to the success of this project. We made sure the load times are lightning fast – you can process two years’ worth of data across the entire platform in milliseconds. The app has over 2000 simultaneous users so we make sure it always stands up to the job. 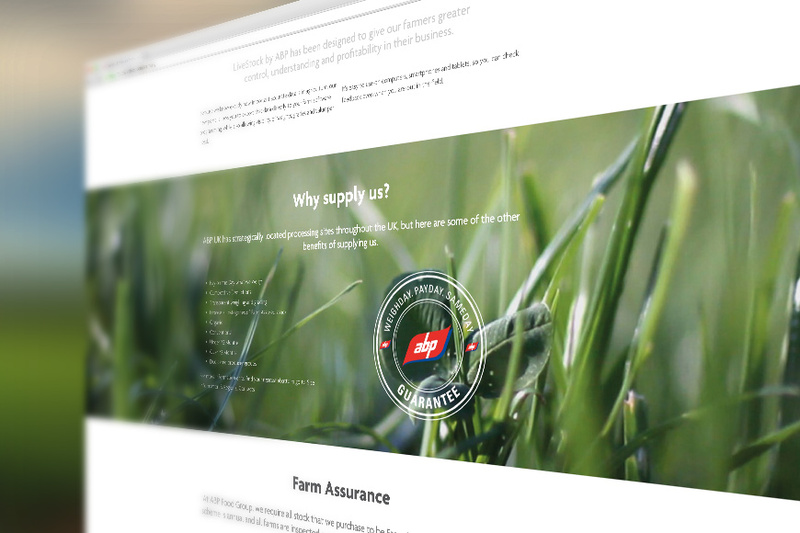 Working closely with ABP’s staff and local farmers, we produced a fully clickable prototype of the application which was tested and refined until we were absolutely spot on with the brief. We then collaborated with ABP’s brand partners to apply styling to the platform, always keeping the user at the front of our minds. 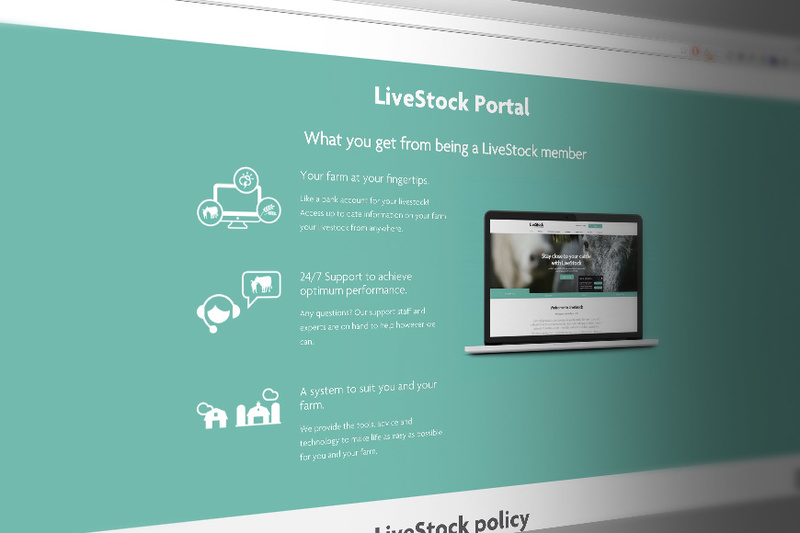 We have created a totally bespoke support package that, across ourselves and our hosting partner, provides a 24/7 service. We support the code and our partners provide infrastructure support to make sure the app is live around the clock. This means we can provide over and above what a normal agency would – and at a cost effective price. The number one priority when using data is making sure it’s kept safe. We considered security at every step of the way. 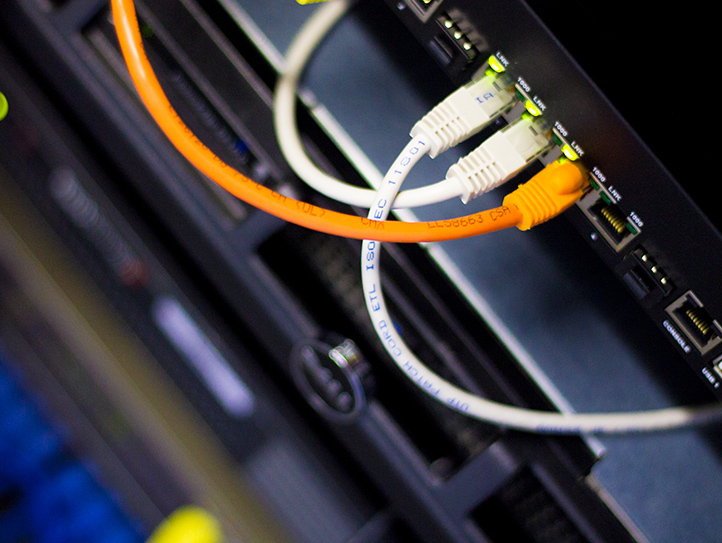 After the project was completed, ABP independently had a penetration test carried out to test how robust and secure our methods were. We’re thrilled to report no major recommendations to change our solution at all. Although the main aim of this software is to help ABP’s current clients use their data to make their farming better and more profitable, it’s a tool that is entirely unique to the market. 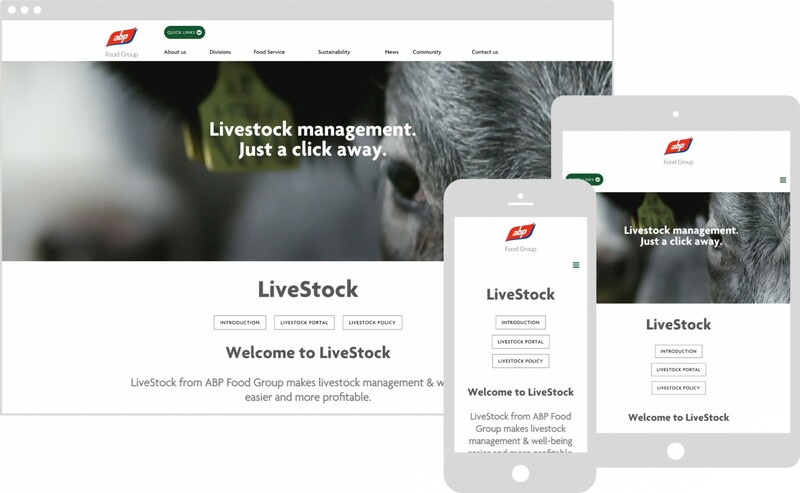 We optimised the website we built for ABP Food Group to keep the new potential users interested and to keep the enquiries rolling in.